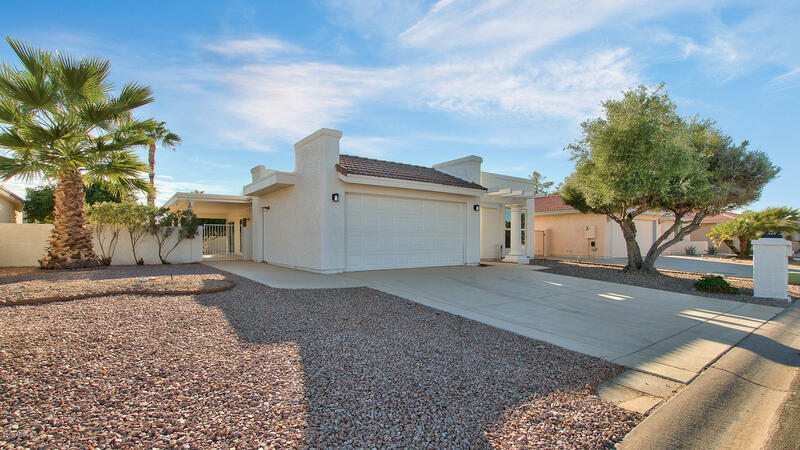 This SUN LAKES Residence delivers that Wow Factor you've been searching for... portraying picture perfect living in every way. 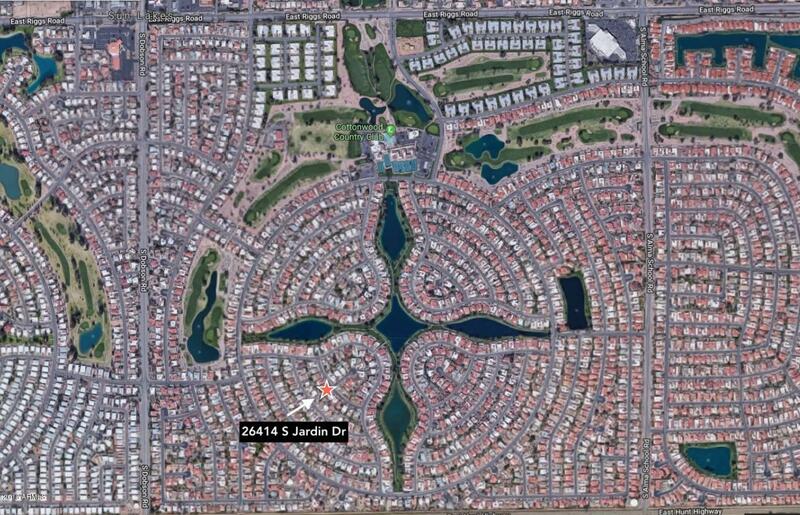 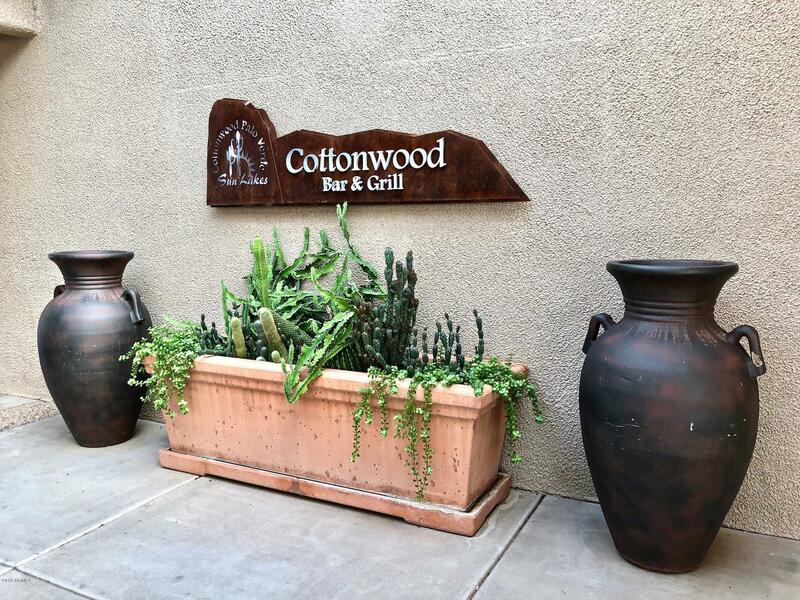 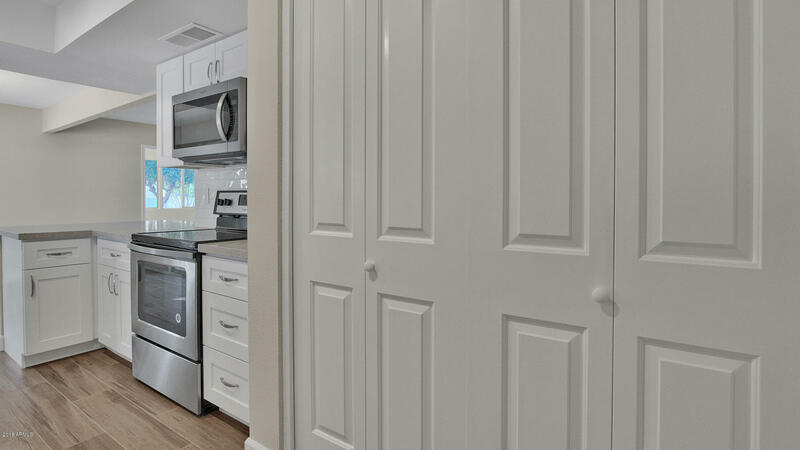 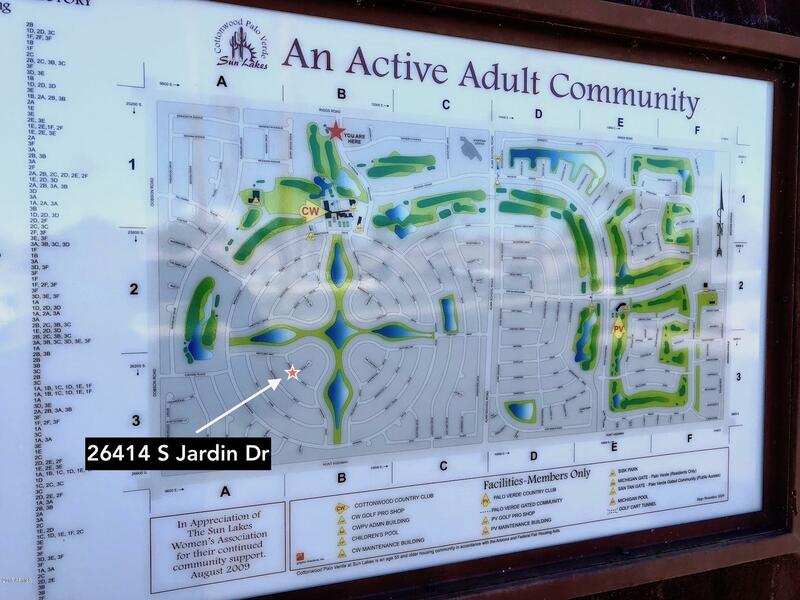 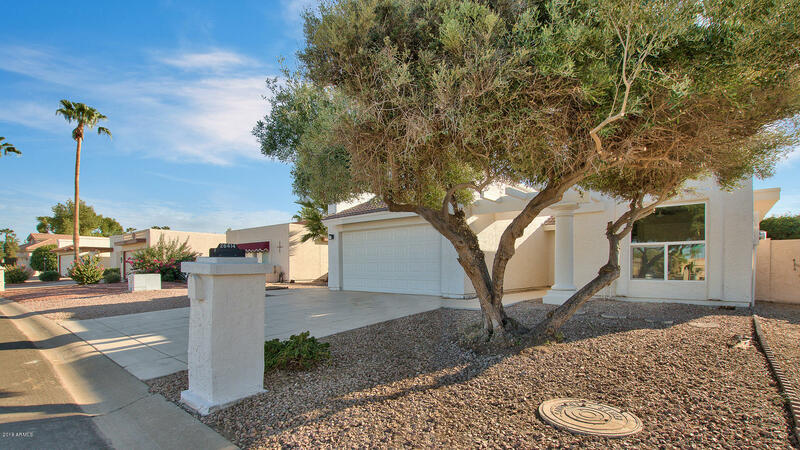 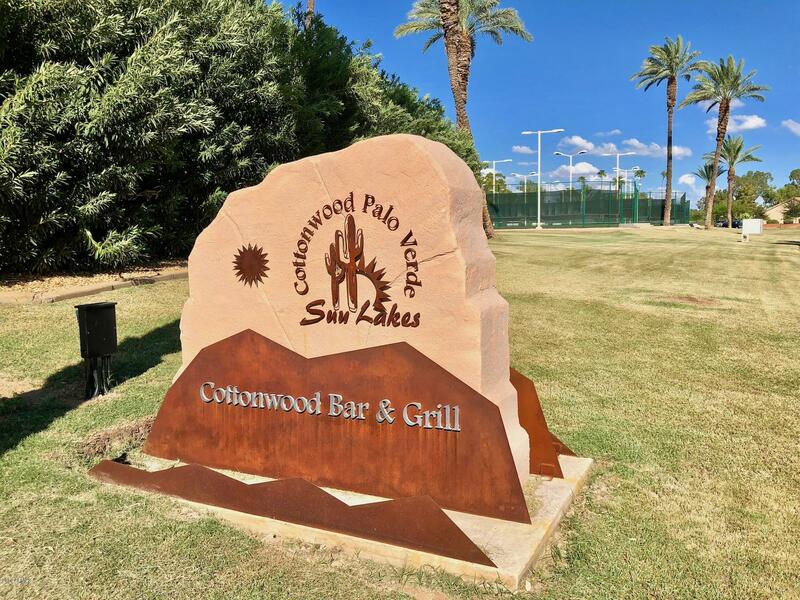 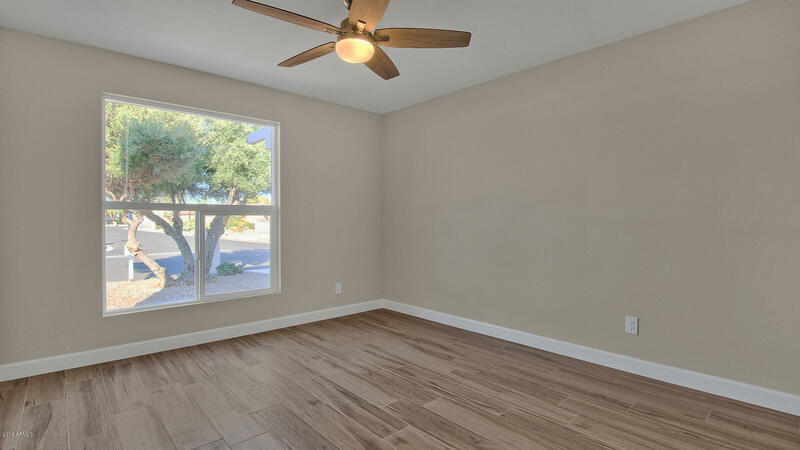 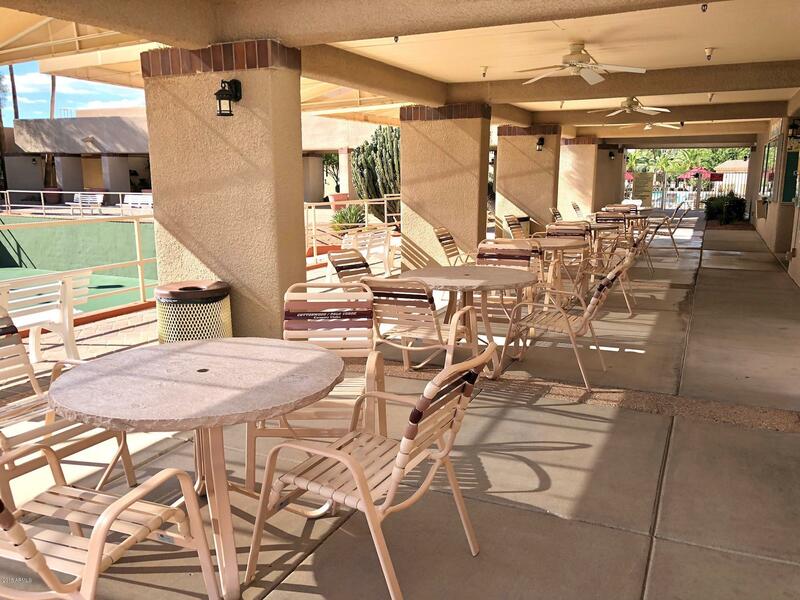 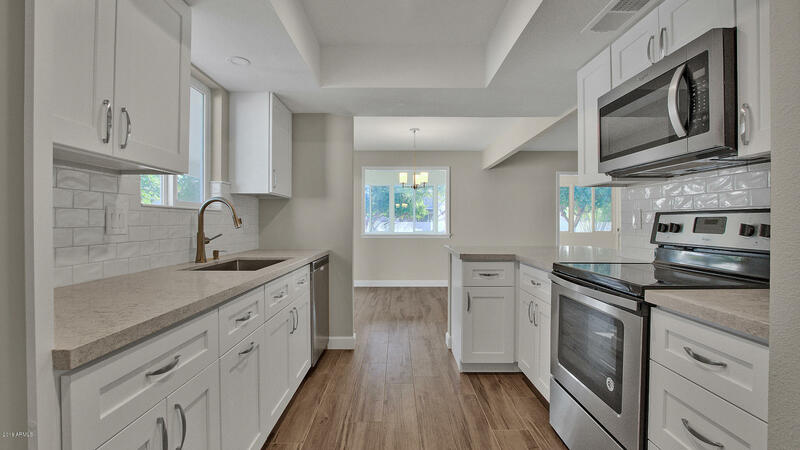 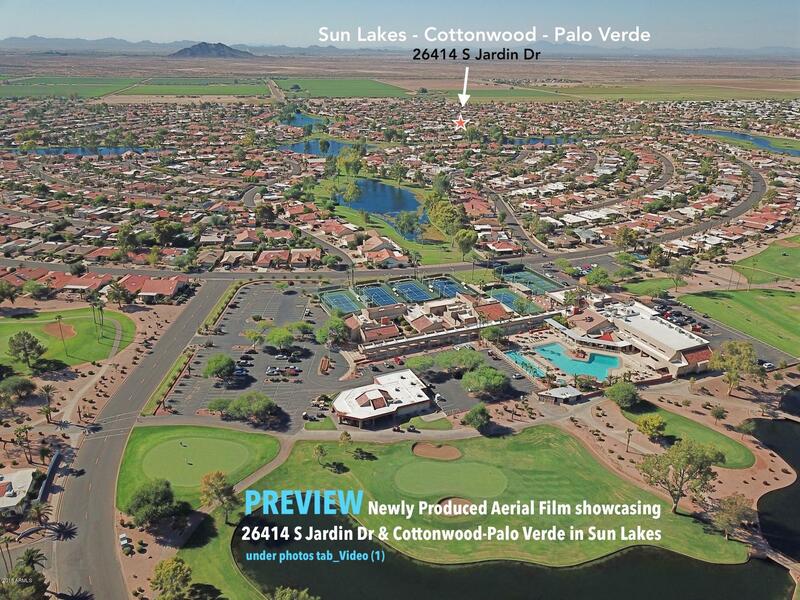 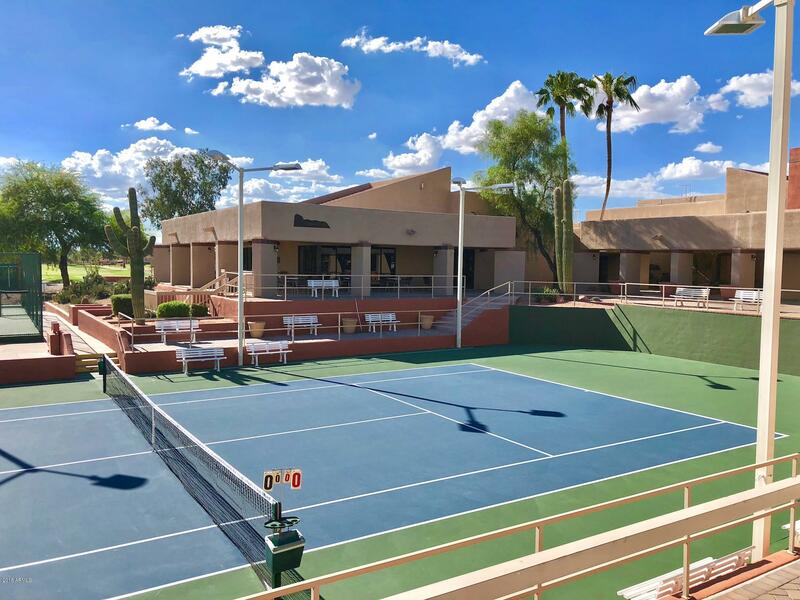 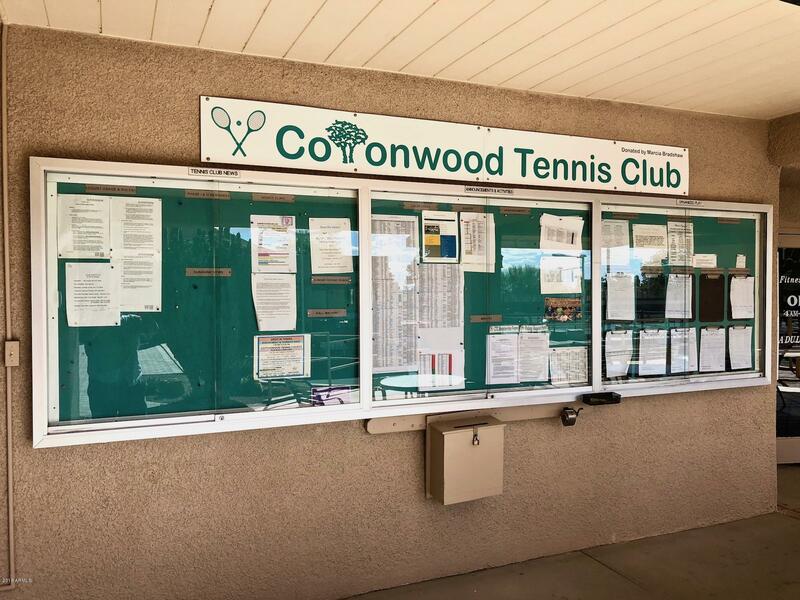 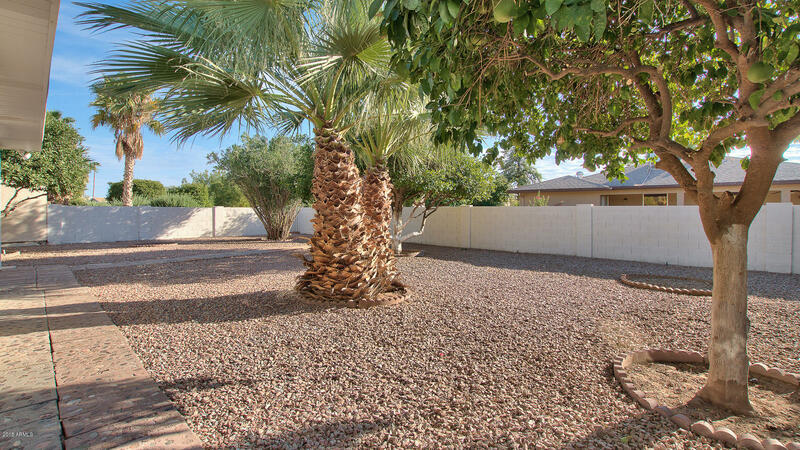 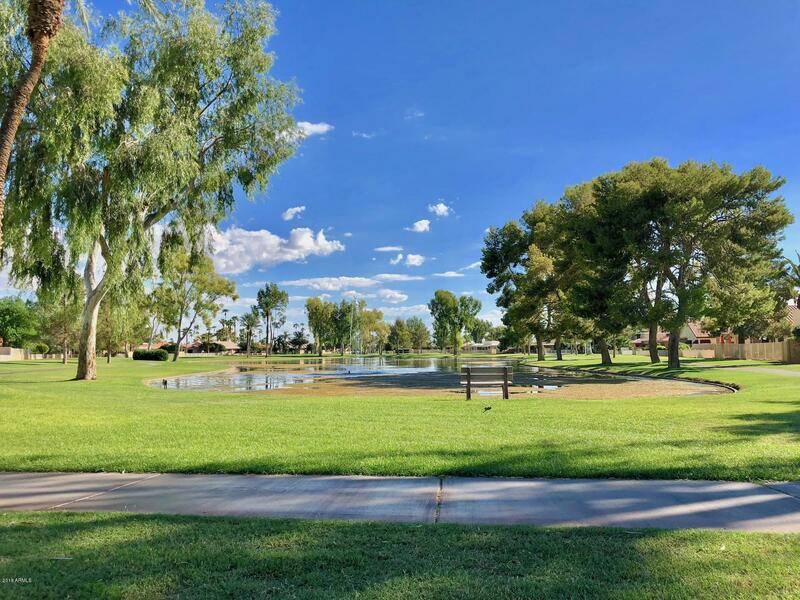 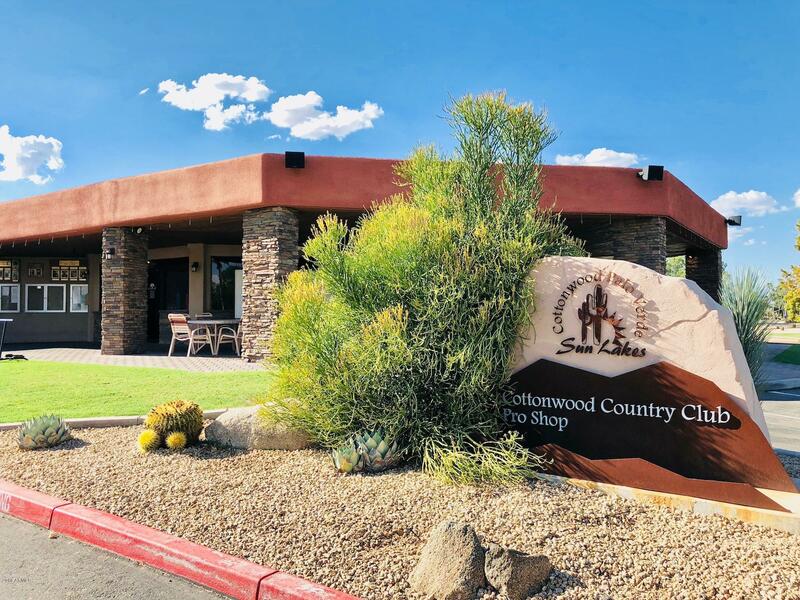 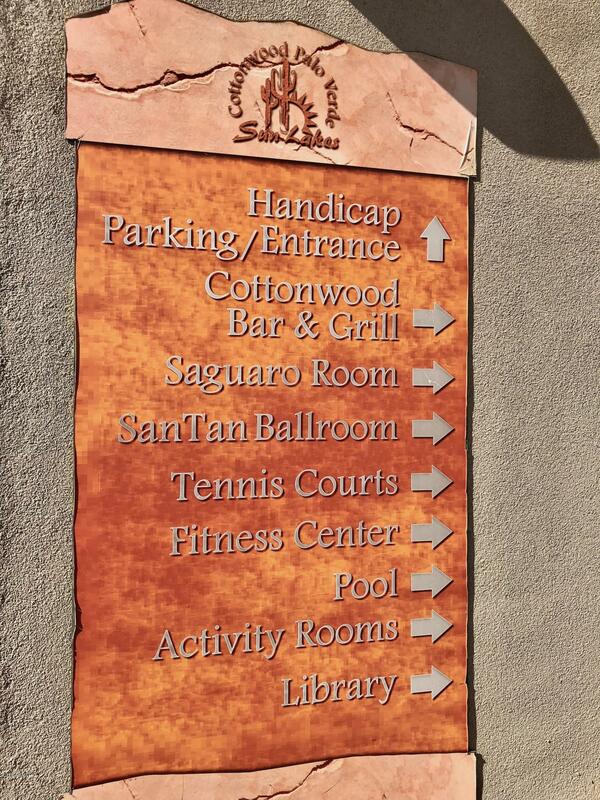 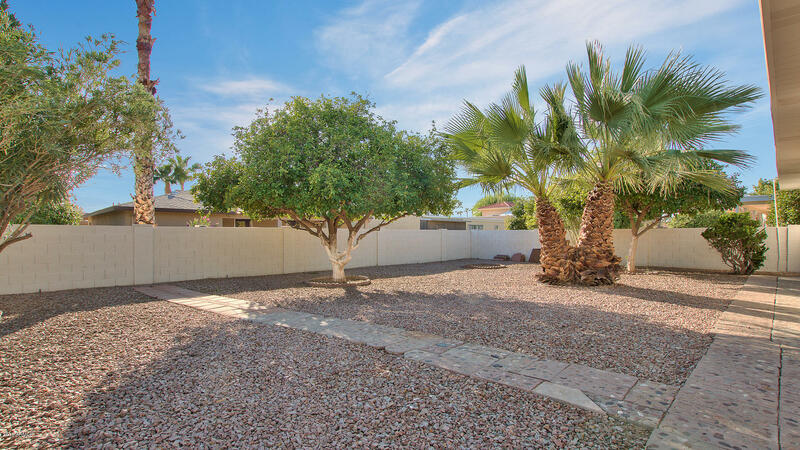 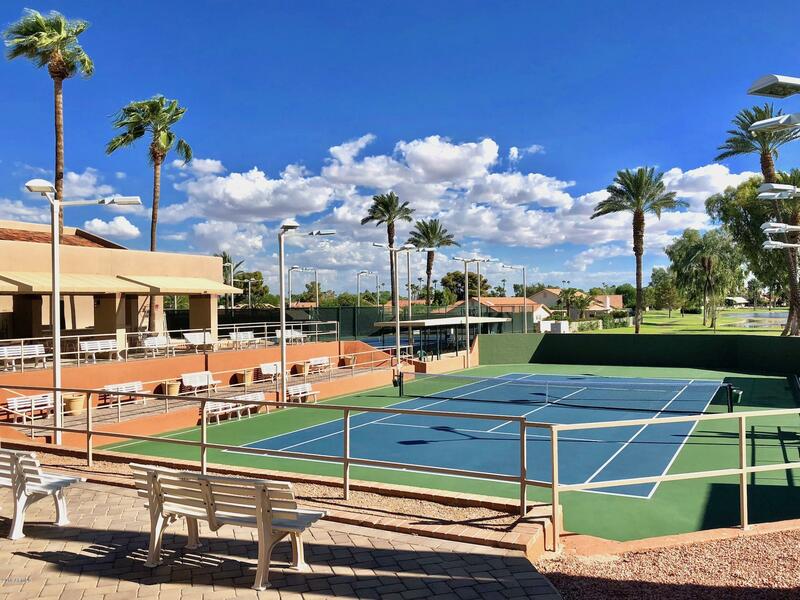 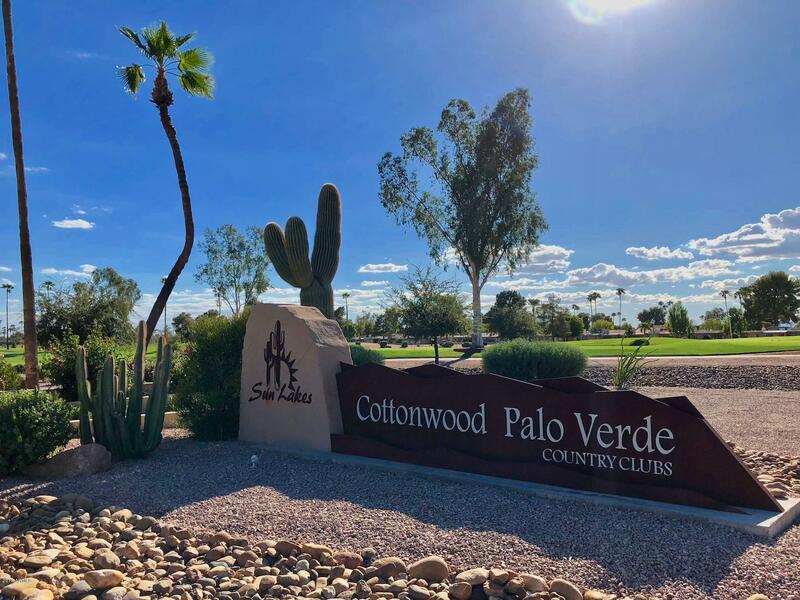 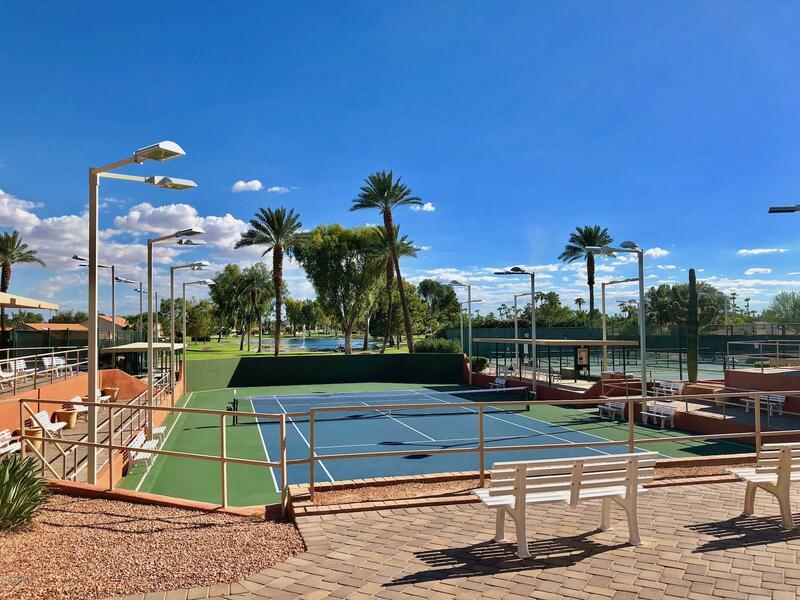 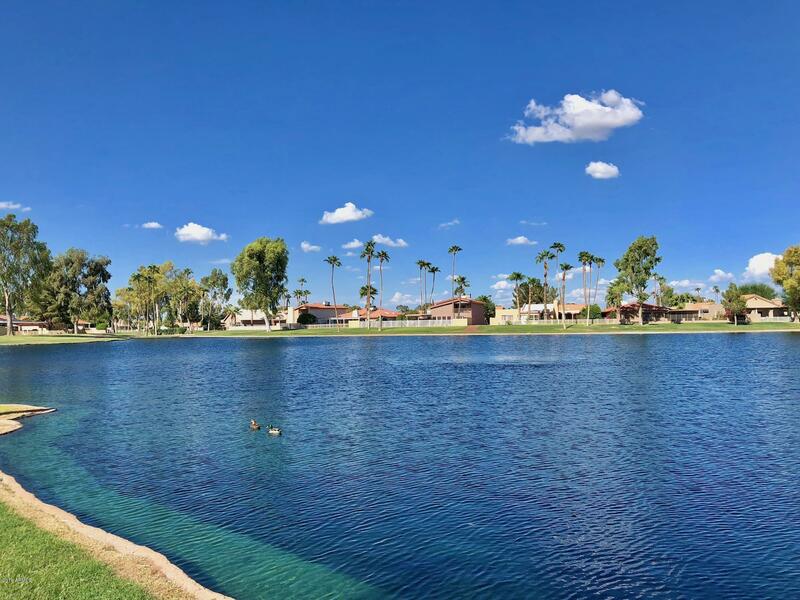 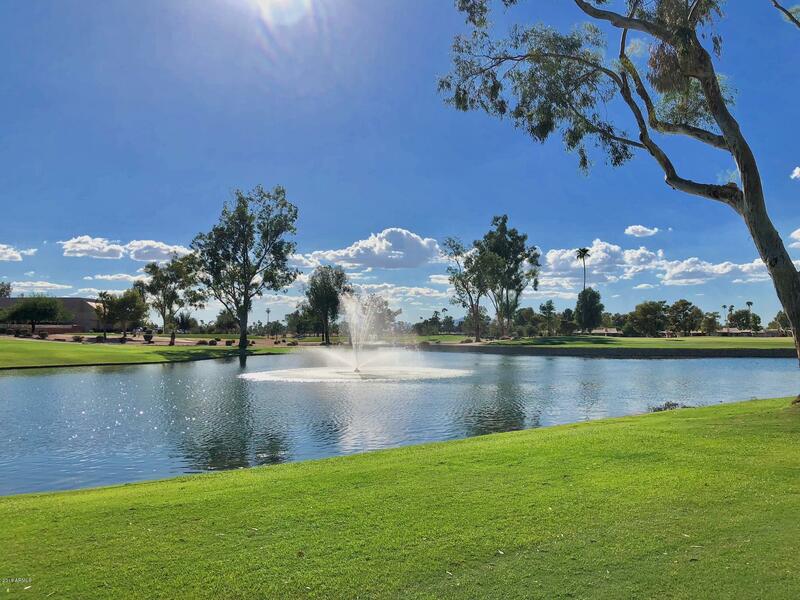 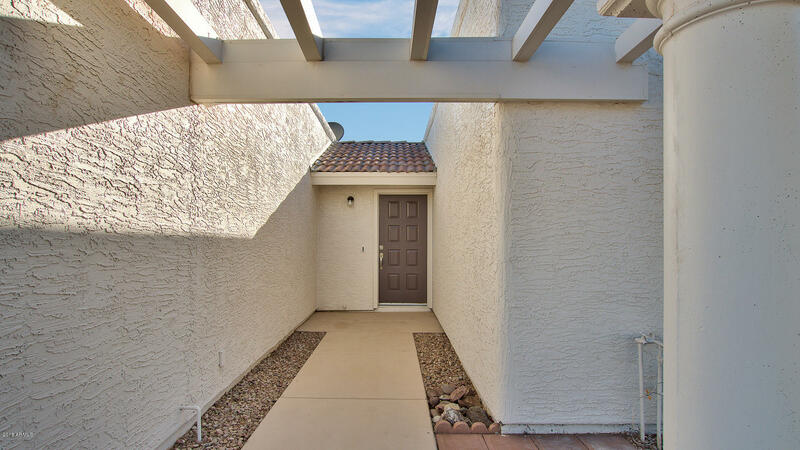 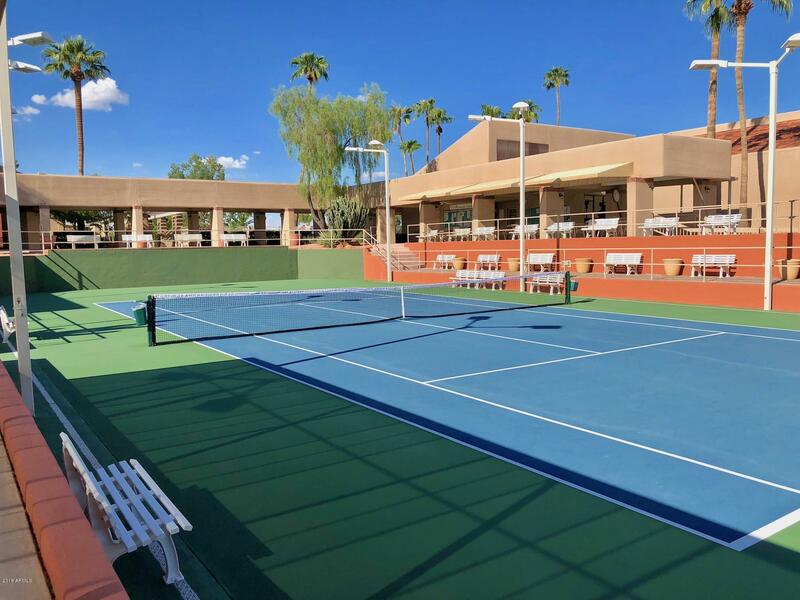 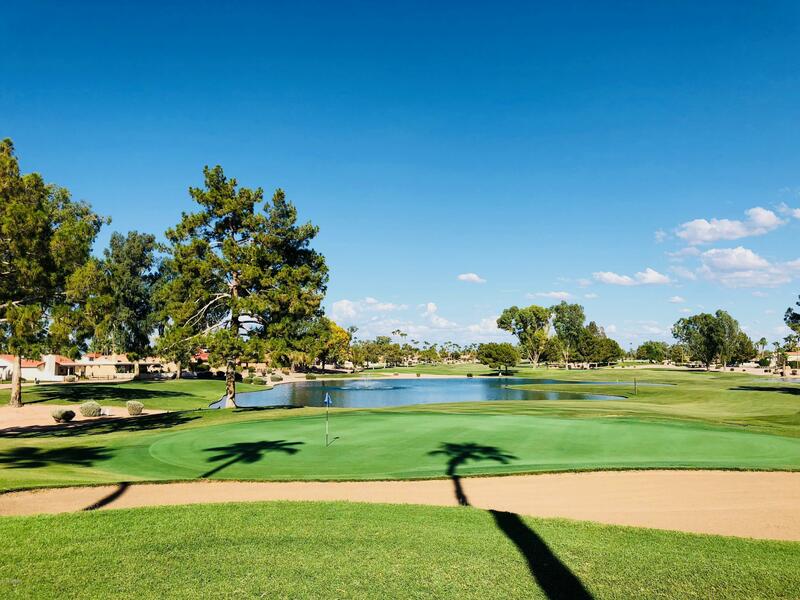 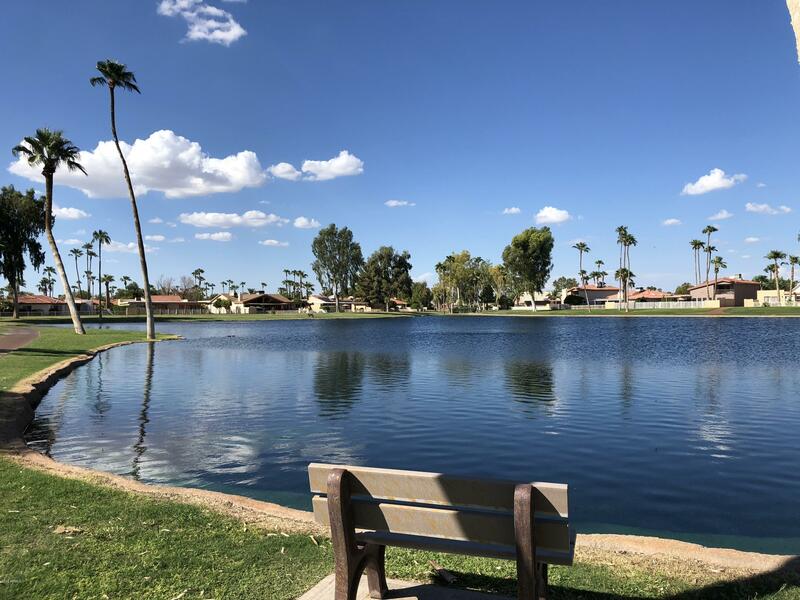 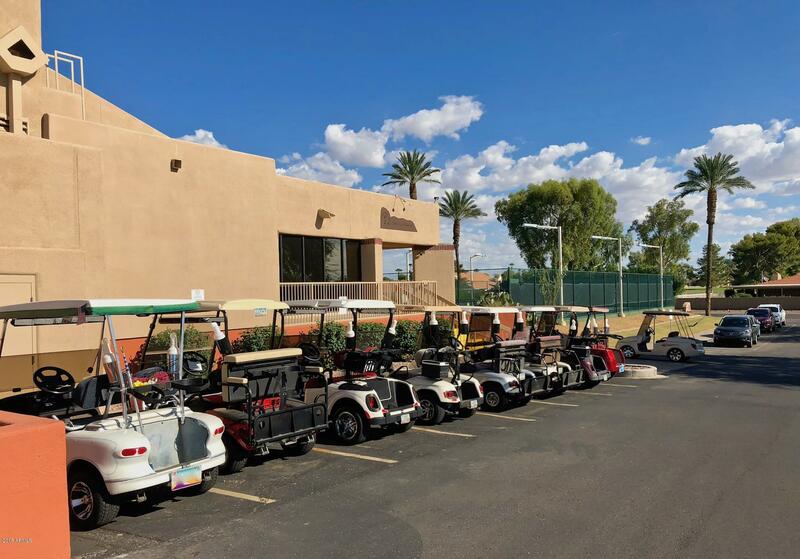 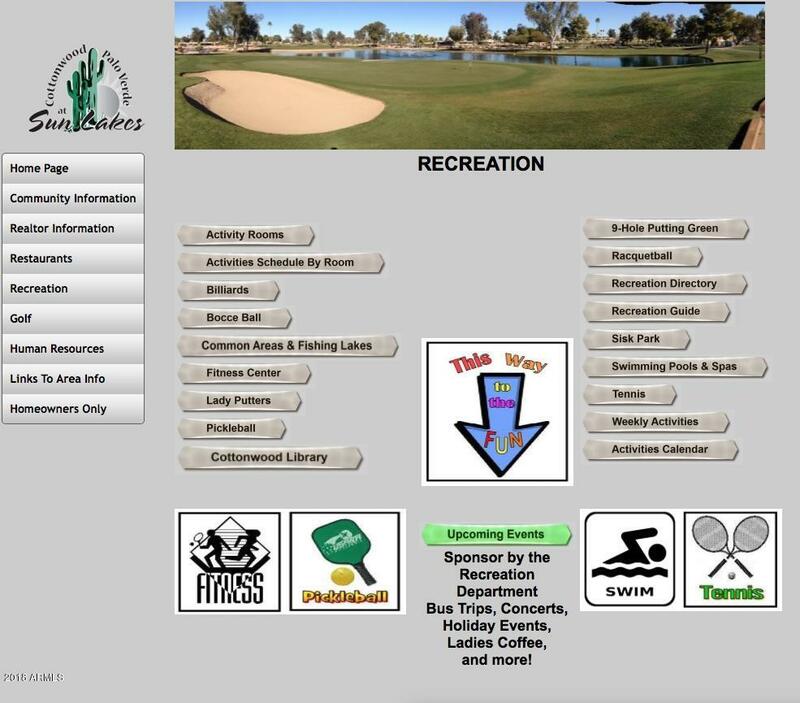 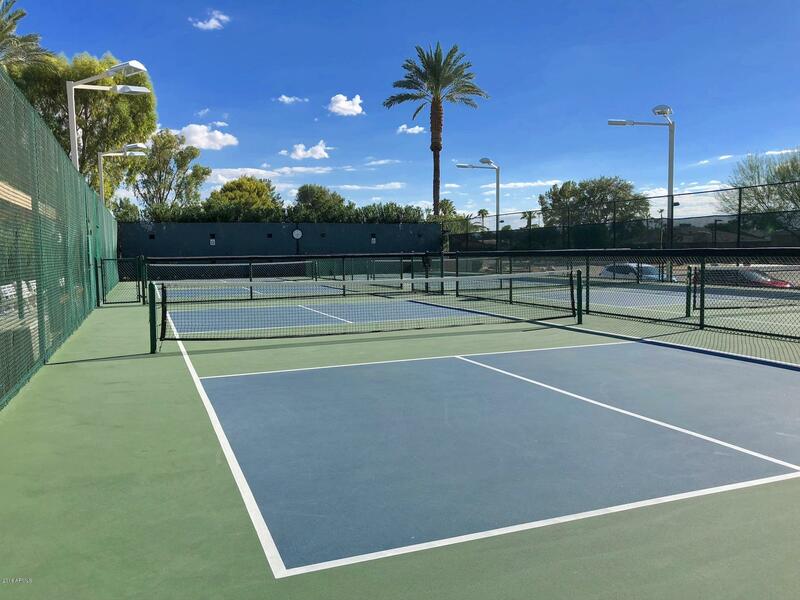 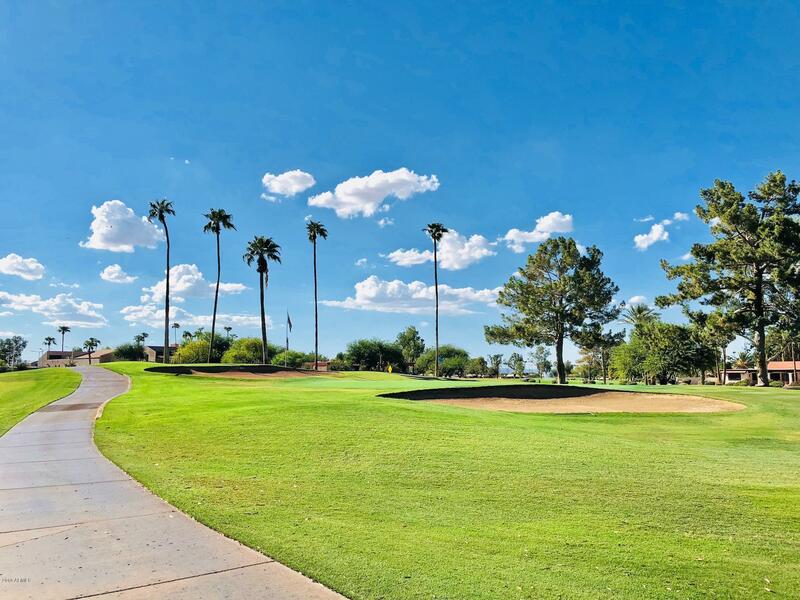 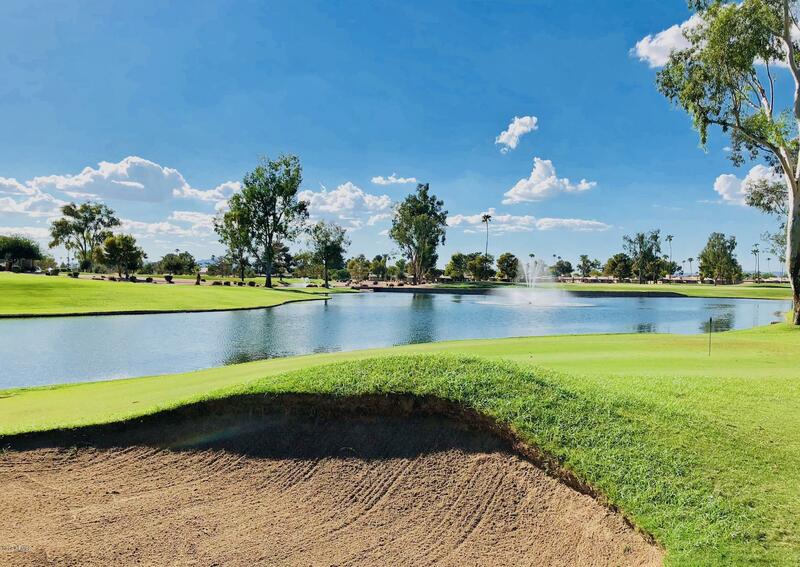 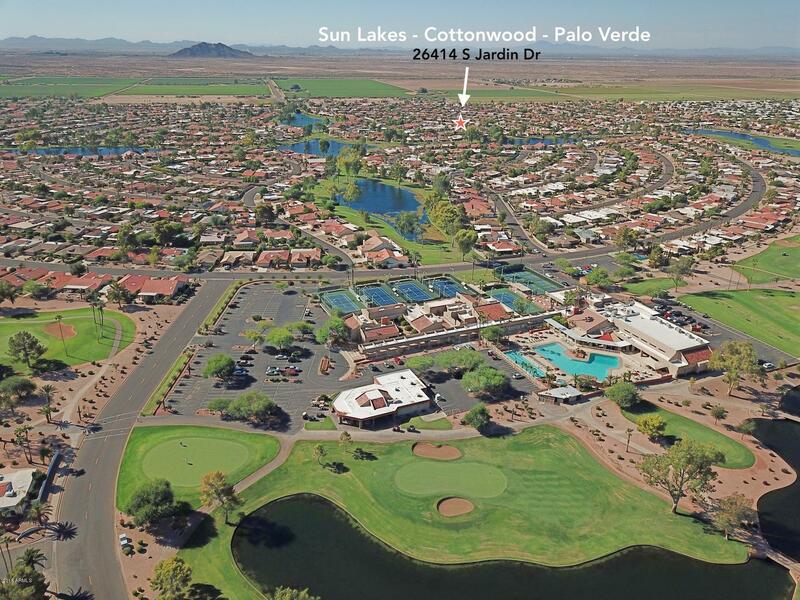 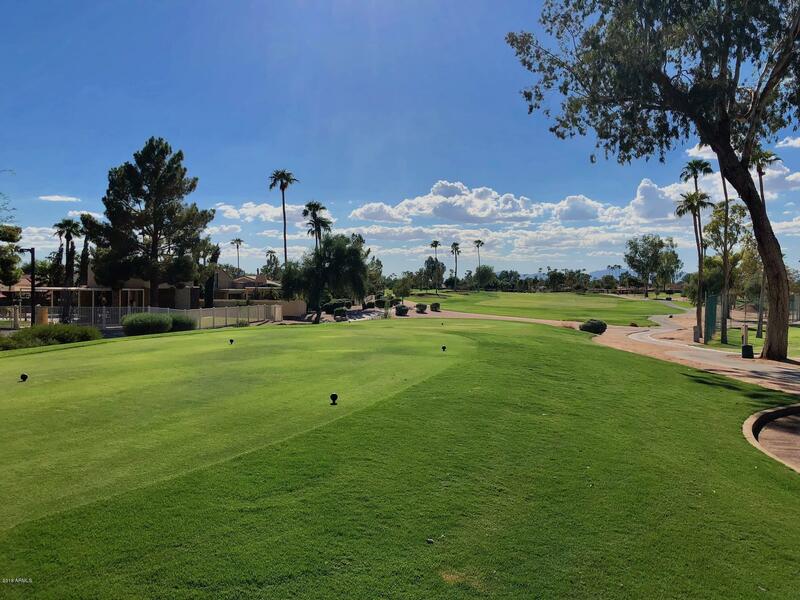 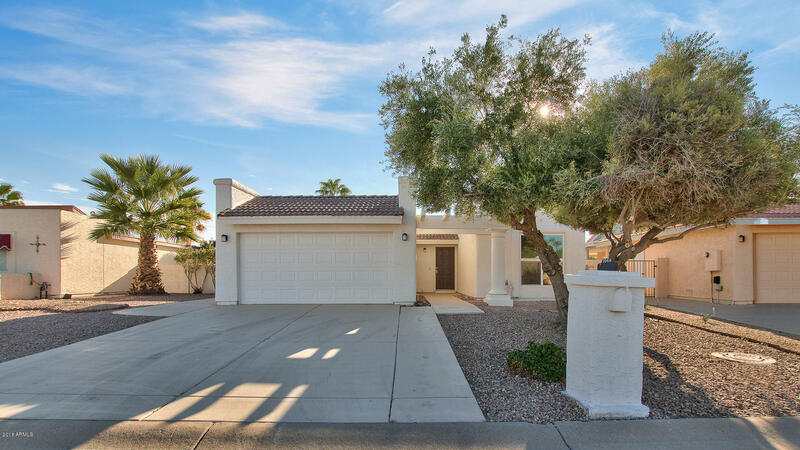 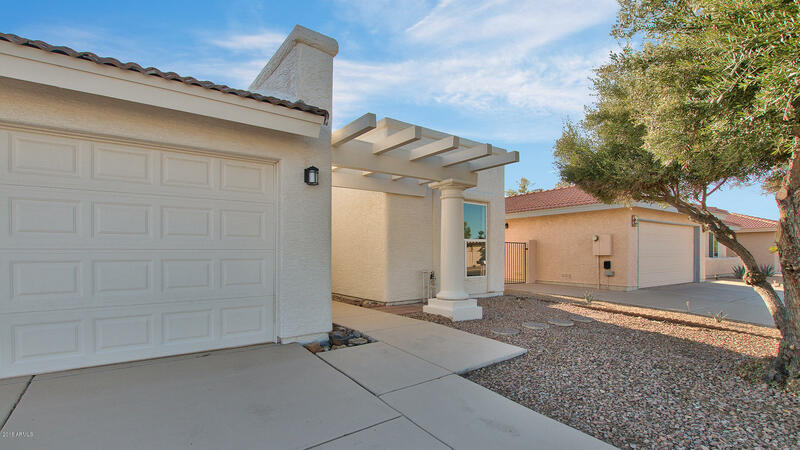 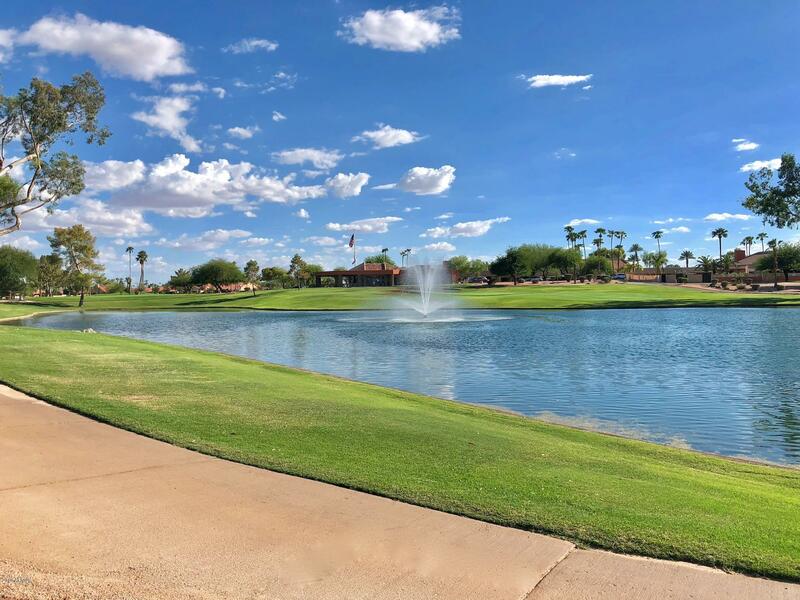 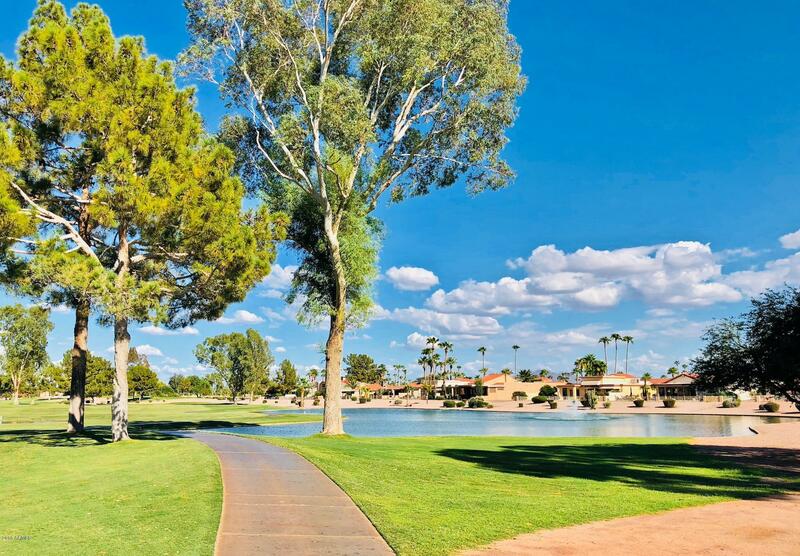 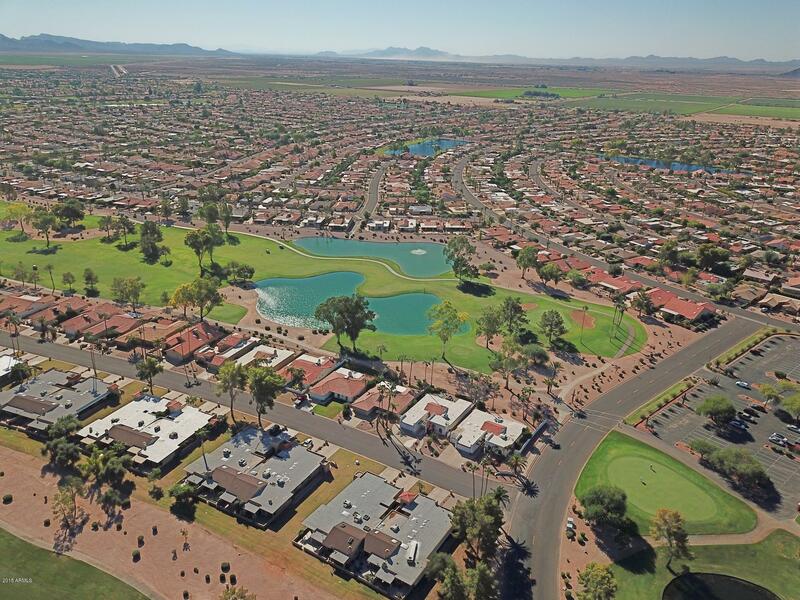 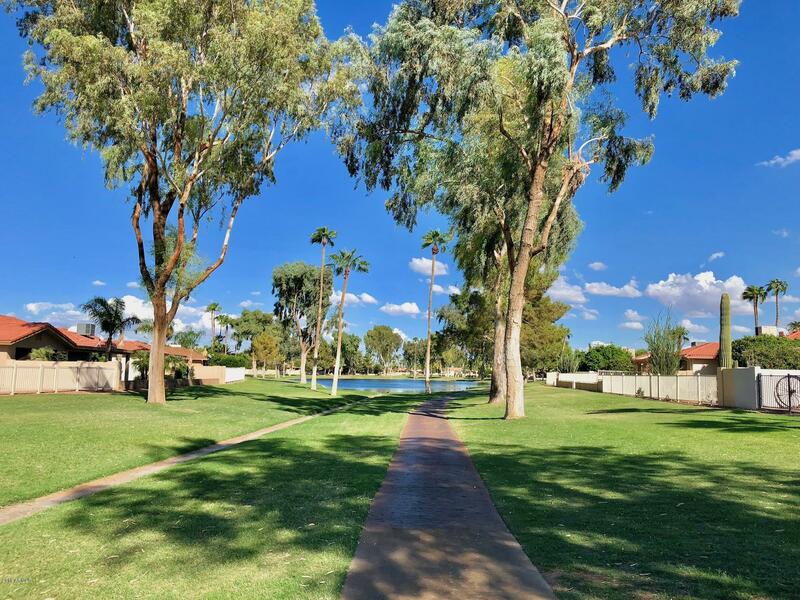 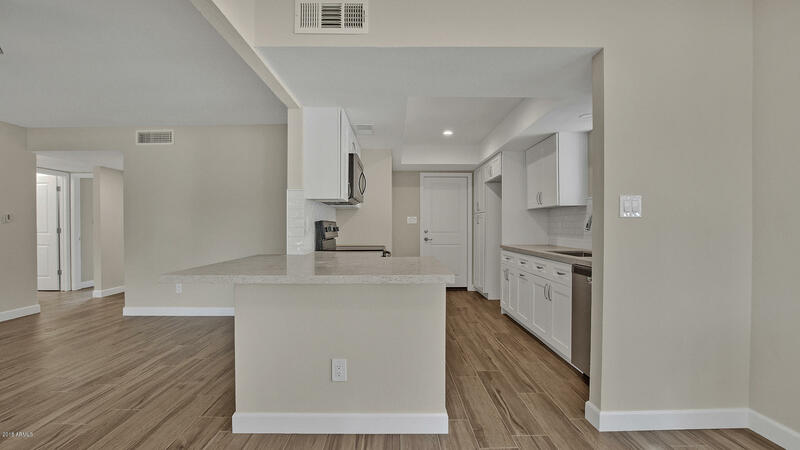 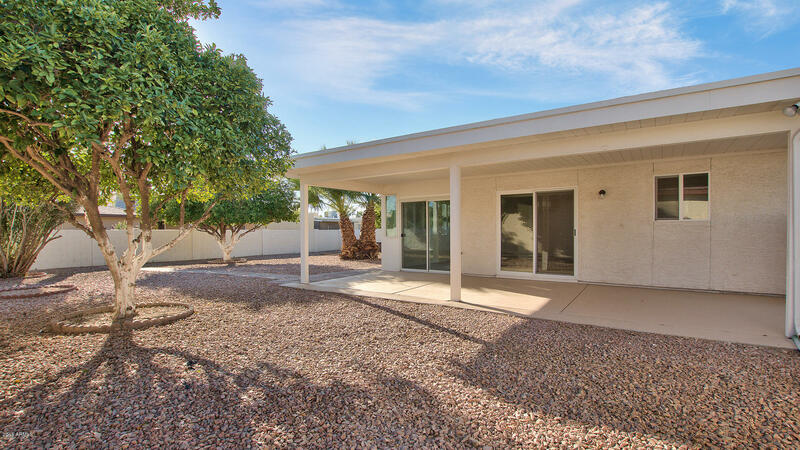 Consider an active yet leisurely lifestyle in one of the Country's most acclaimed active adult communities... Cottonwood-Palo Verde at Sun lakes. 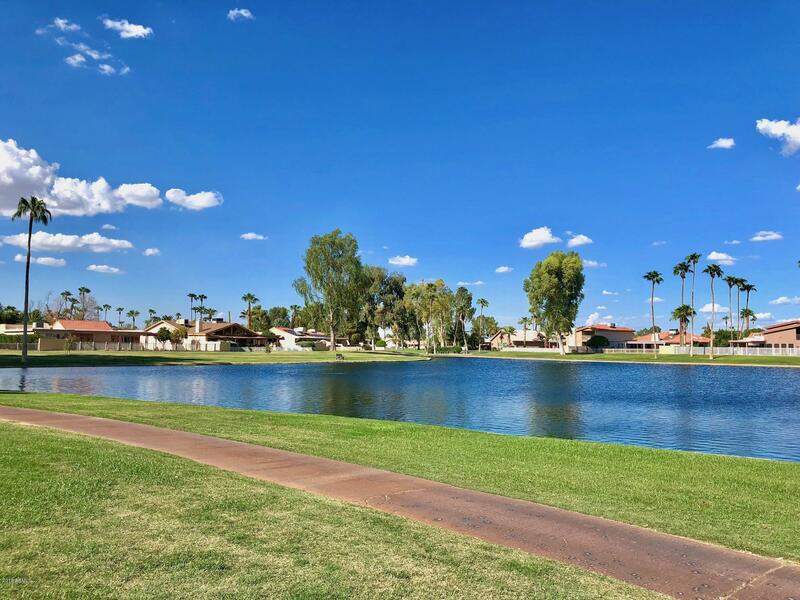 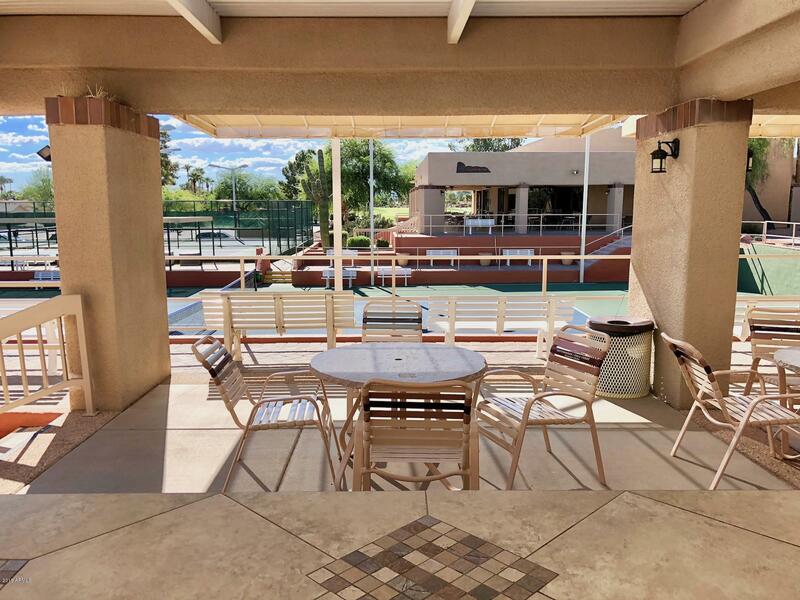 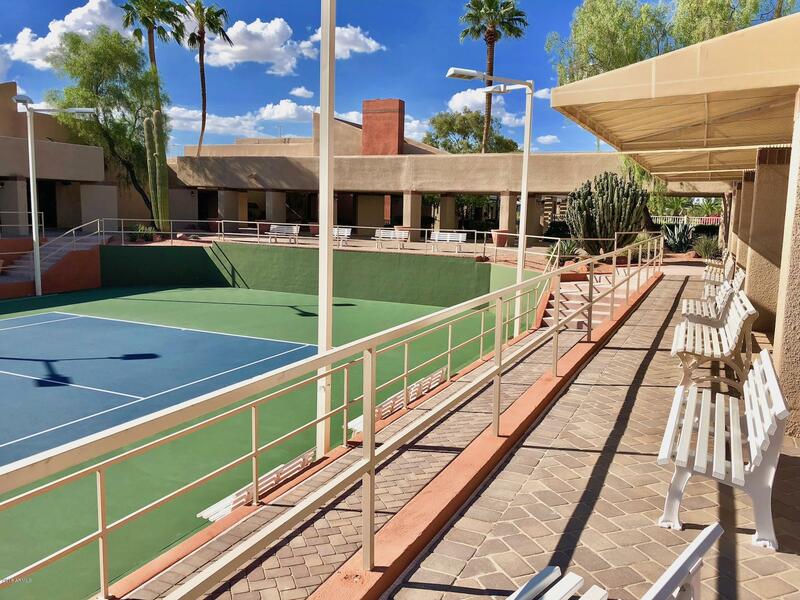 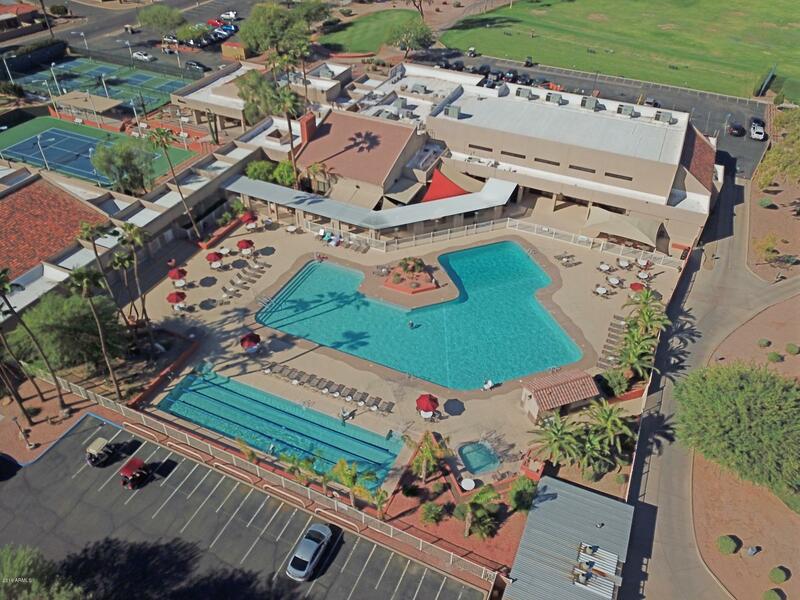 Offering an abundance of recreational activities, dining and festive entertainment... all within a resort style setting ft. Palm Lined Drives, Golf Greens & Scenic Water Ways. 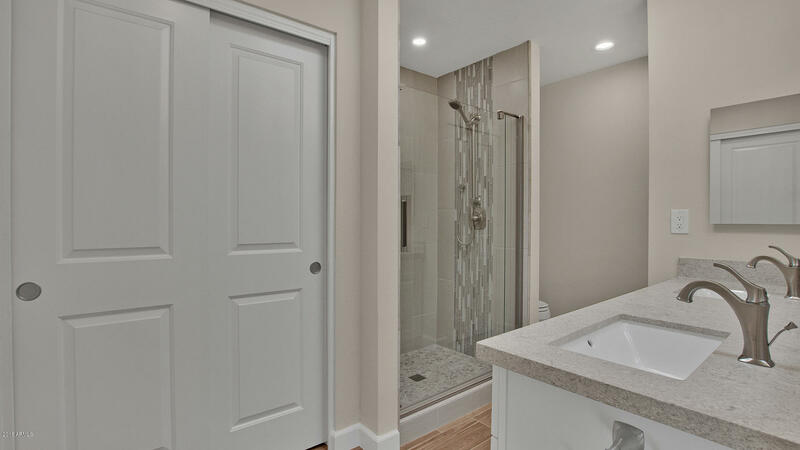 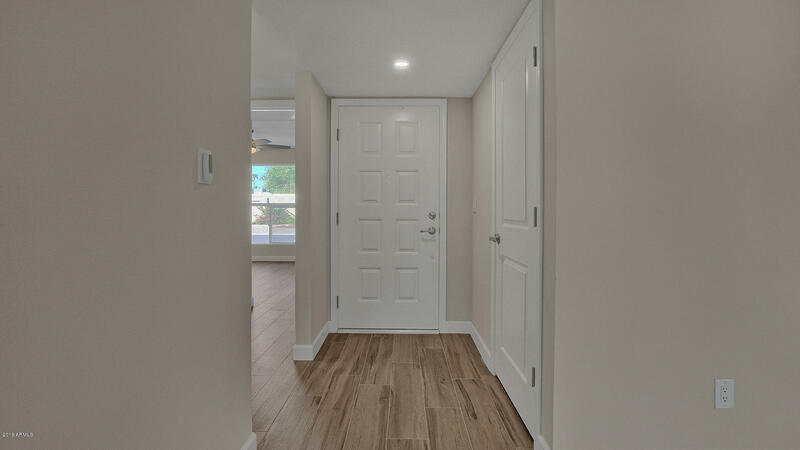 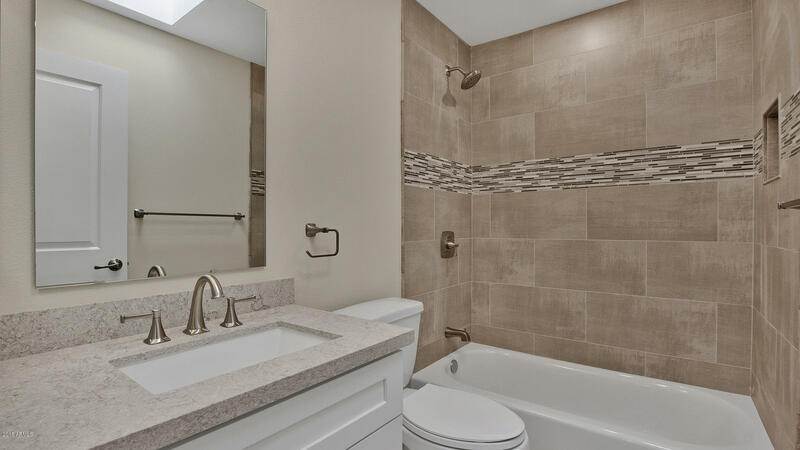 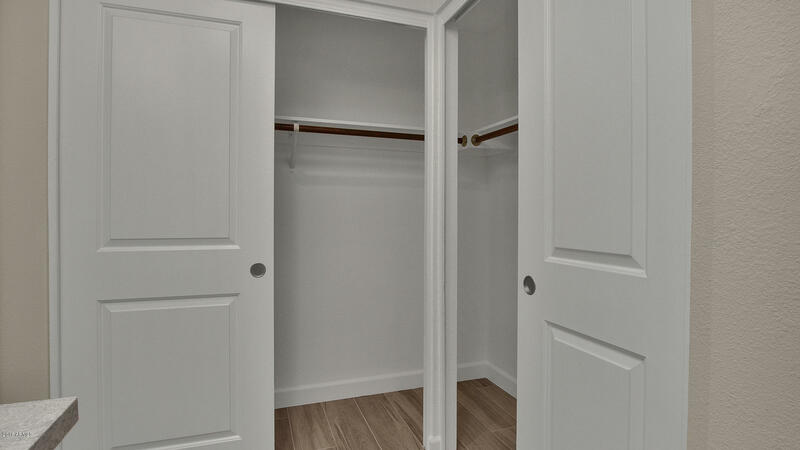 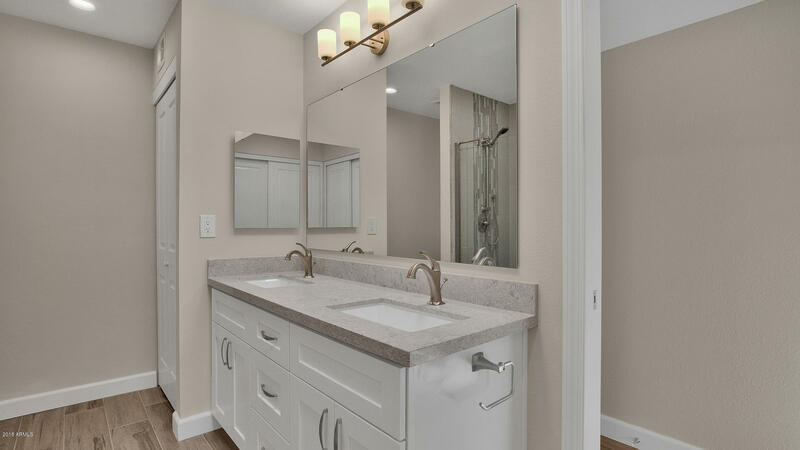 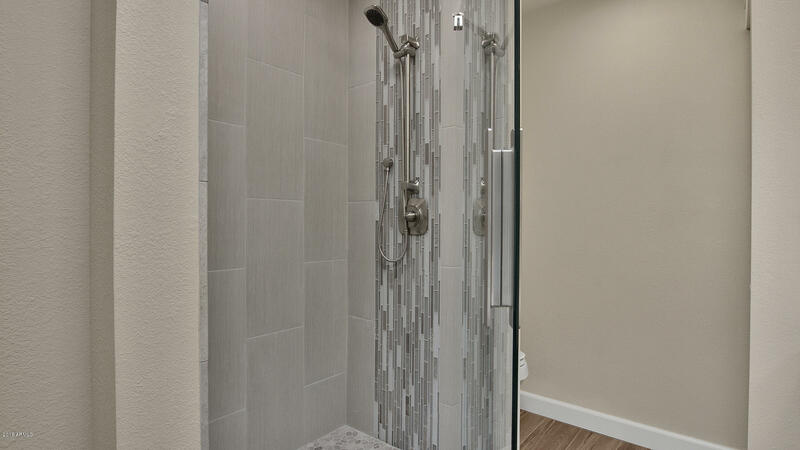 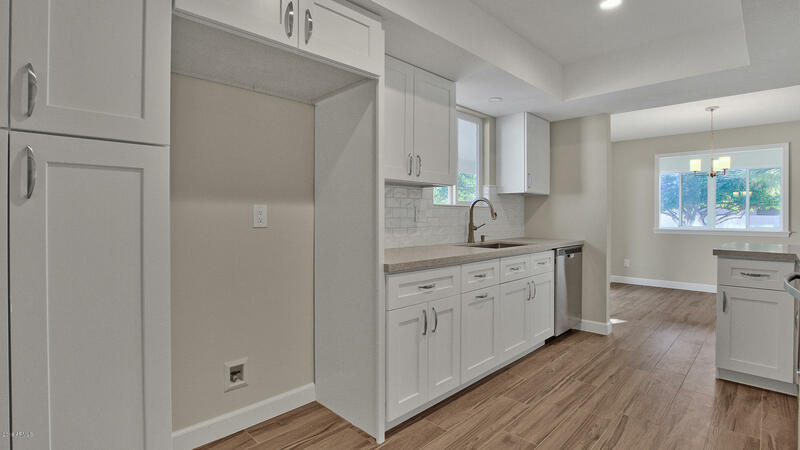 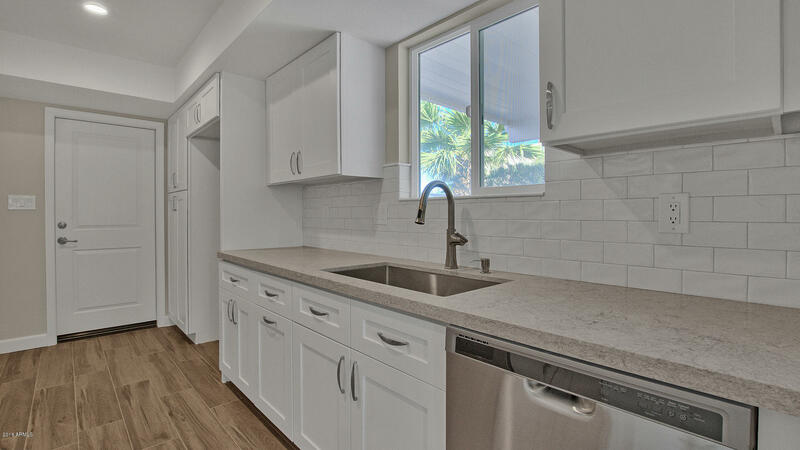 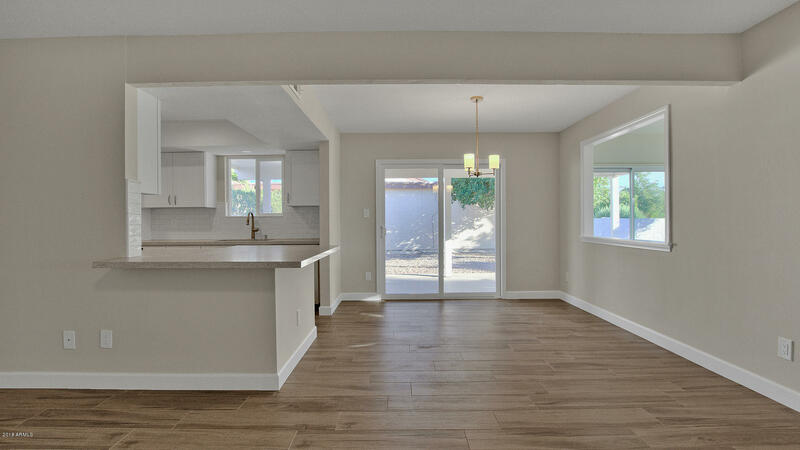 Escape back to your private retreat & soak in the new $75,000 designer home scheme recently completed, featuring upscale finishes & luxurious upgrades throughout. 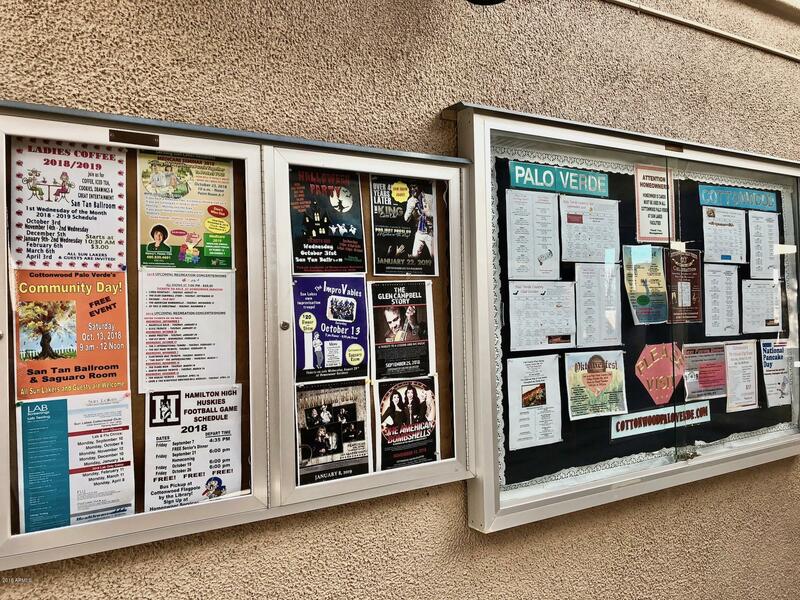 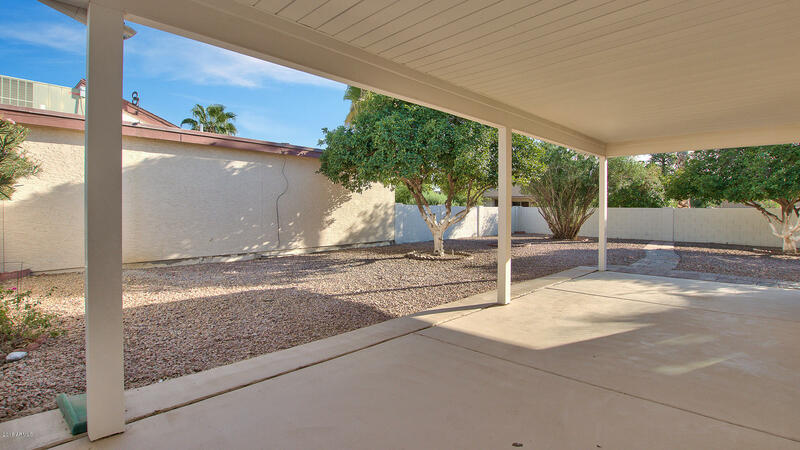 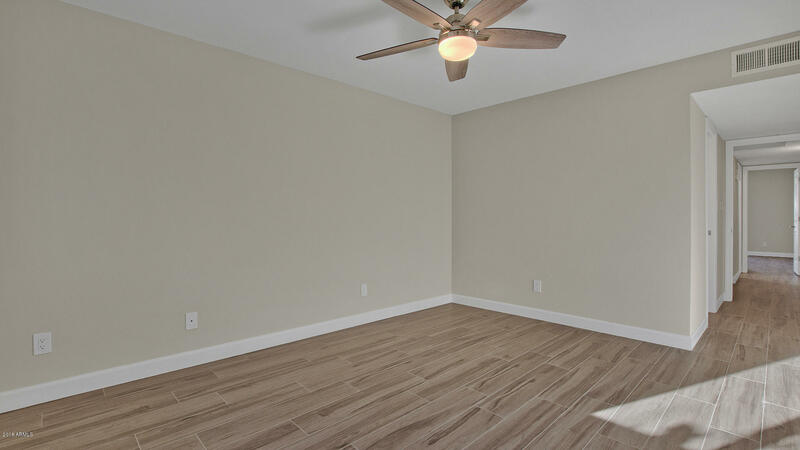 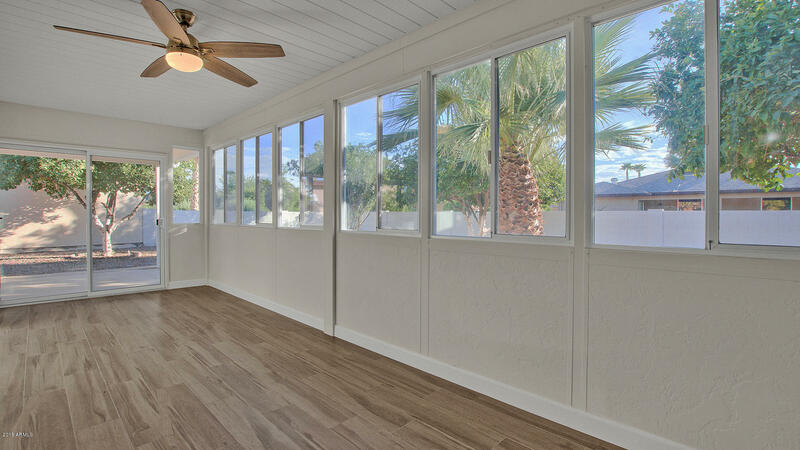 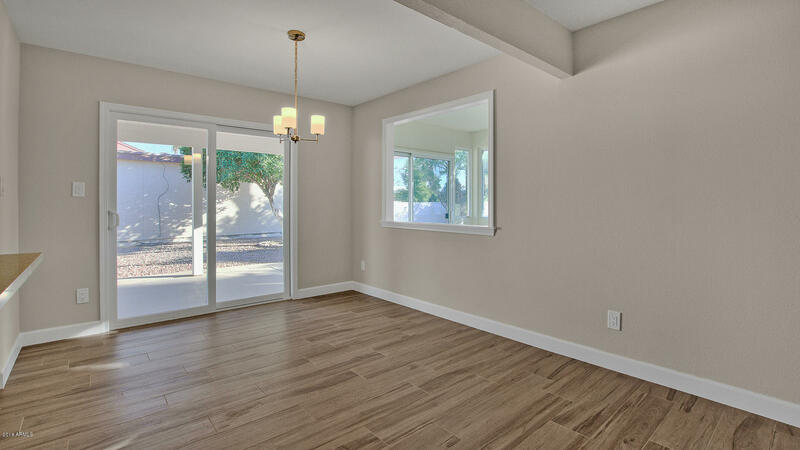 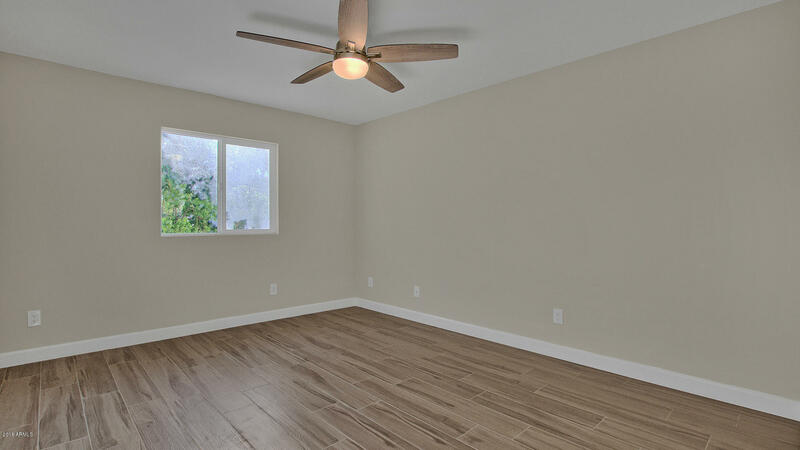 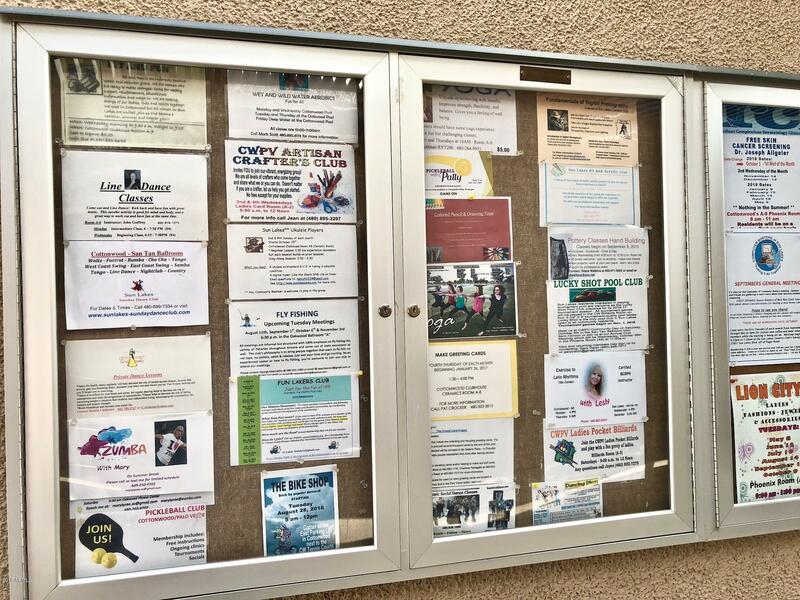 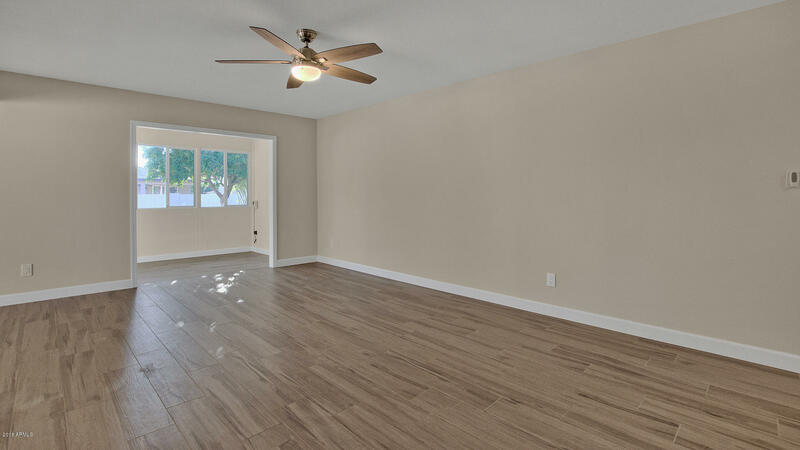 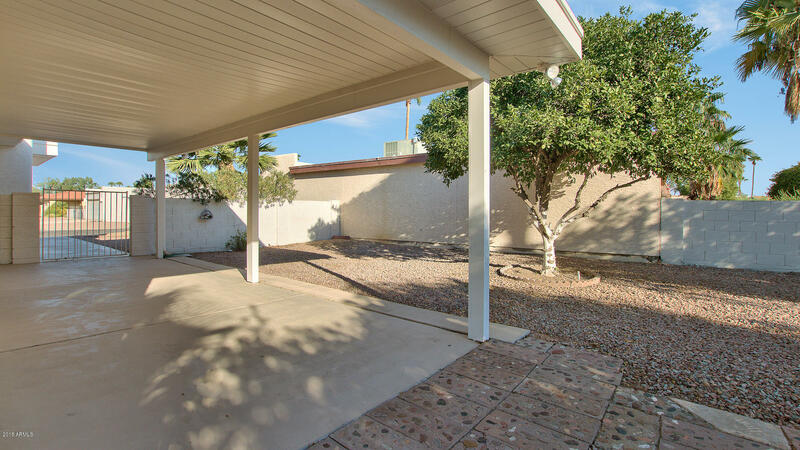 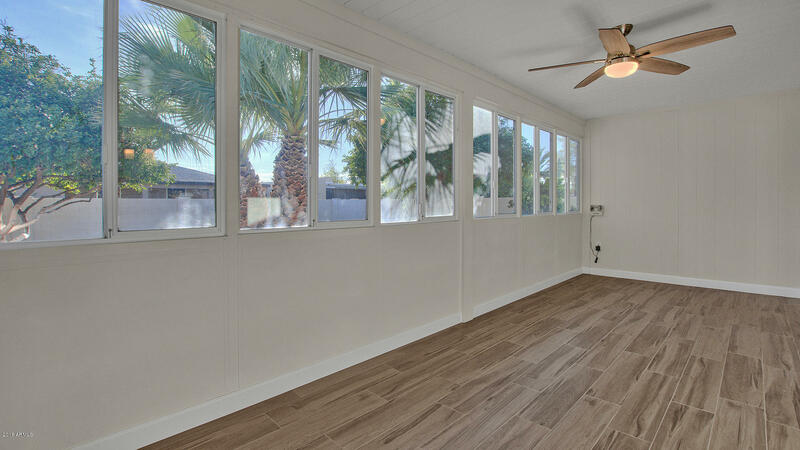 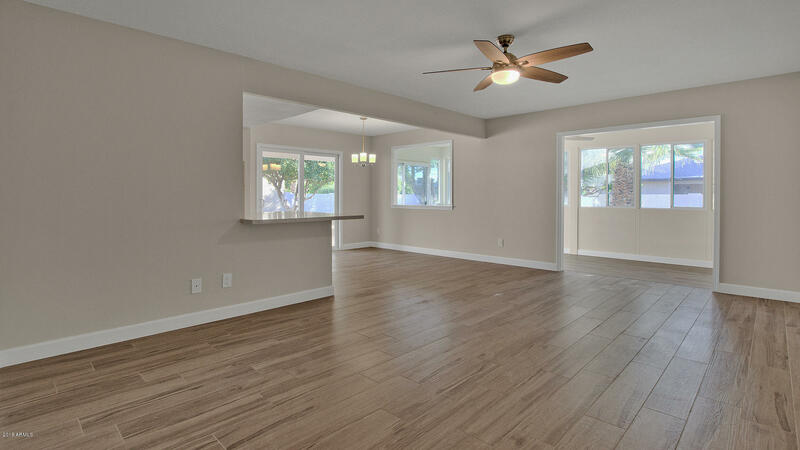 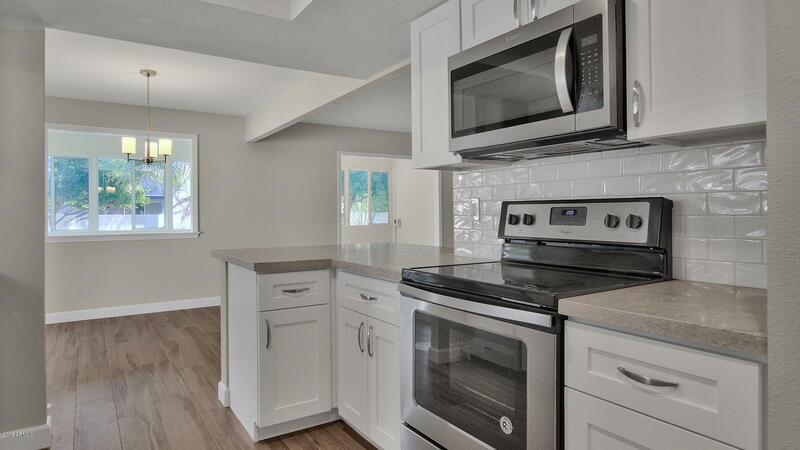 Your peace of mind comes w/recent ROOF, HVAC, ELECTRICAL, PLUMBING & WINDOW improvements! 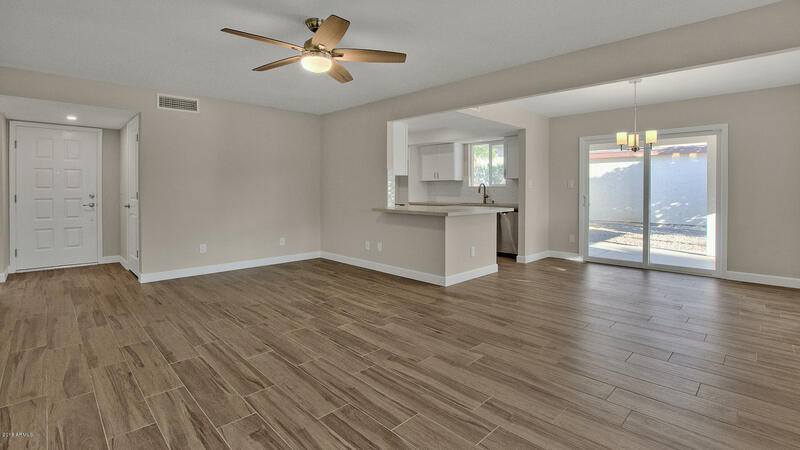 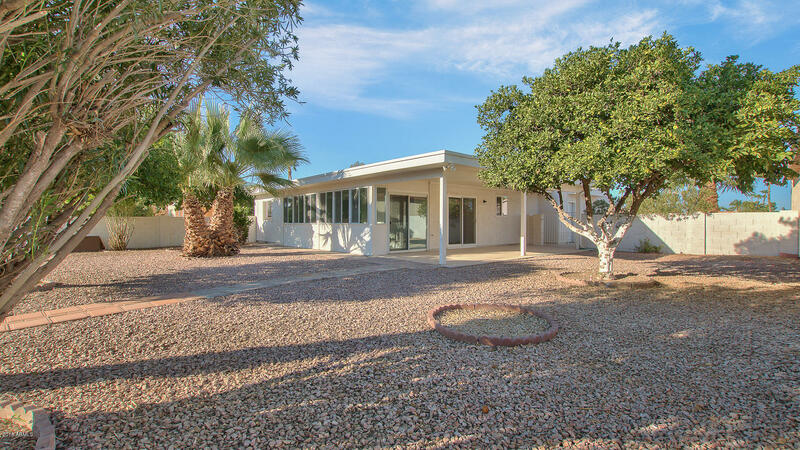 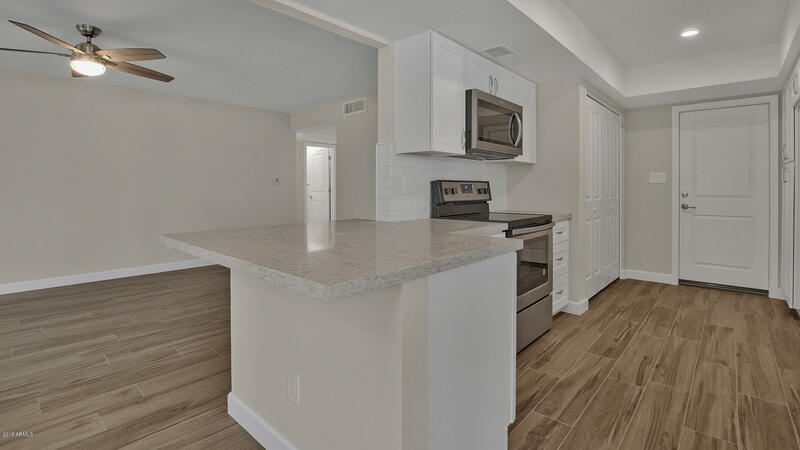 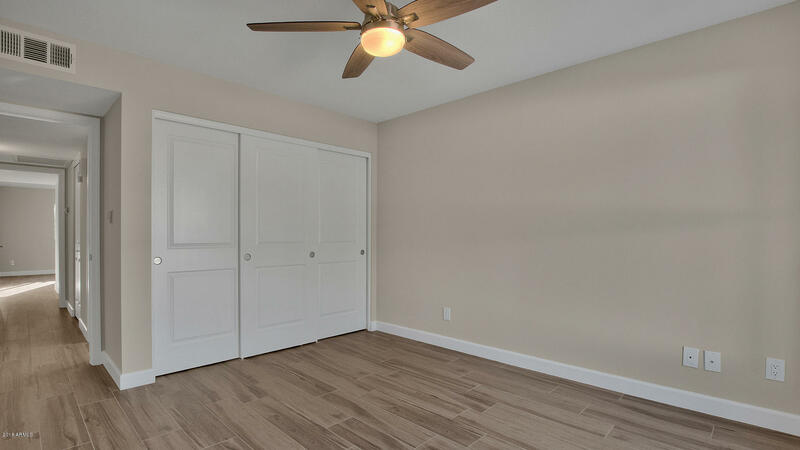 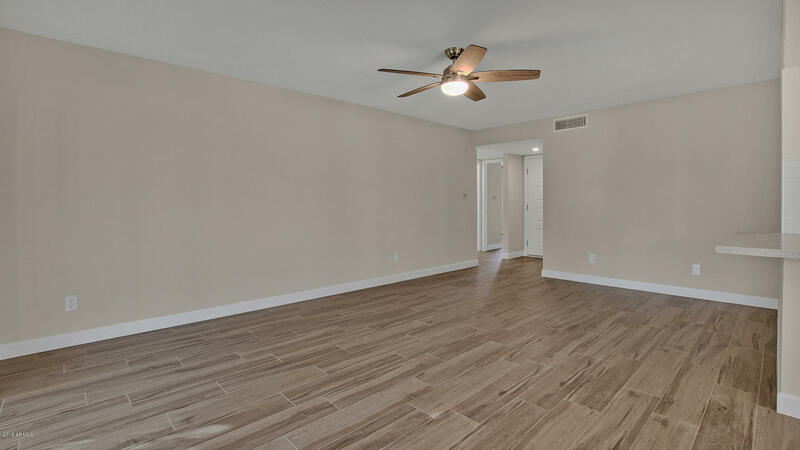 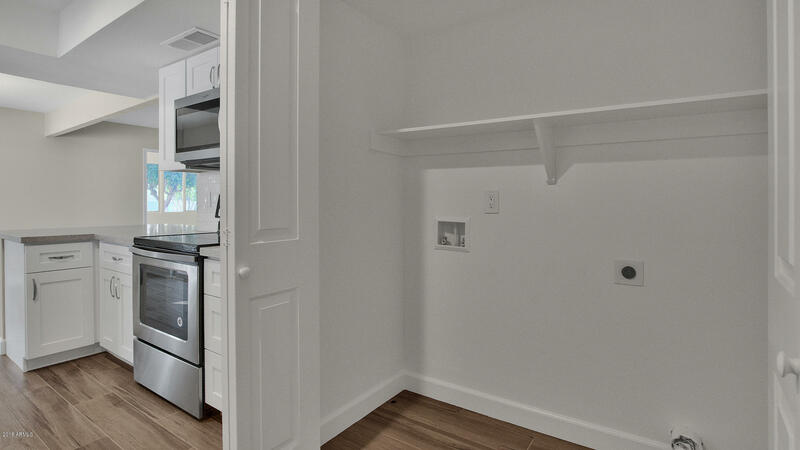 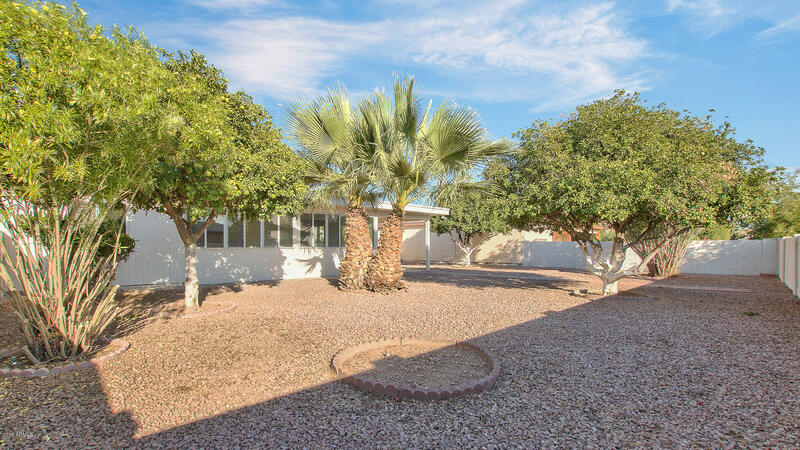 This is everything you've been looking for, come see today & make this your Dream Escape for 2018!